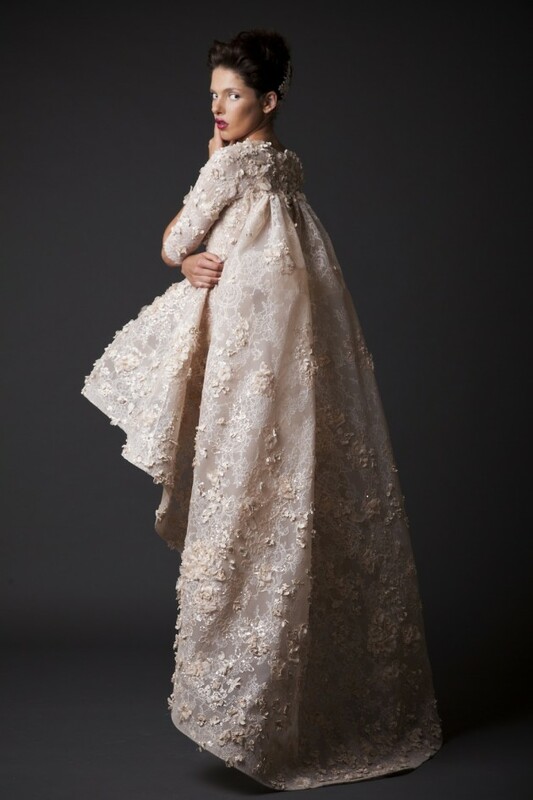 Hey ladies, check out the new stunning collection by the Lebanese fashion designer Krikor Jabotian. The collection is know as Amal, which means hope in Arabic and represents the designer’s wish of offering something new and exciting to the world. And we must admit that his wish has come true. 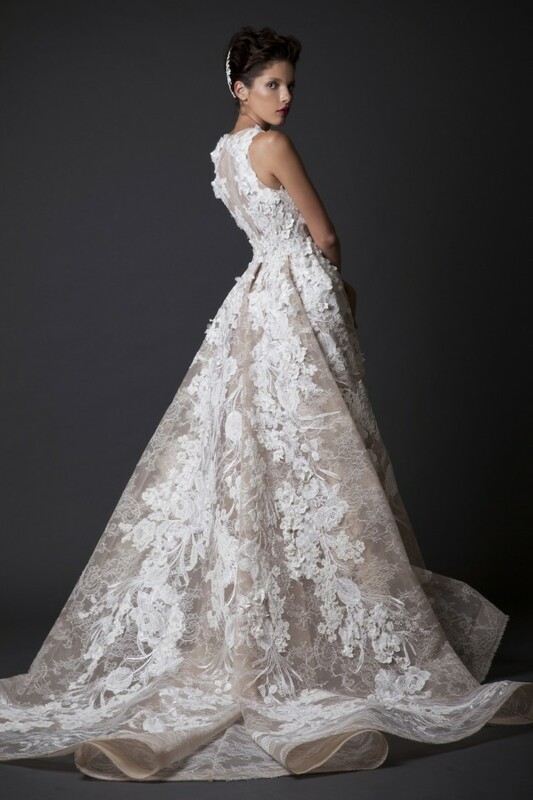 As soon as Krikor Jabotian graduated at l’Ecole Superieure des Arts et techniques de la Mode in Beirut, he begun working at Elie Saab’s creative department. 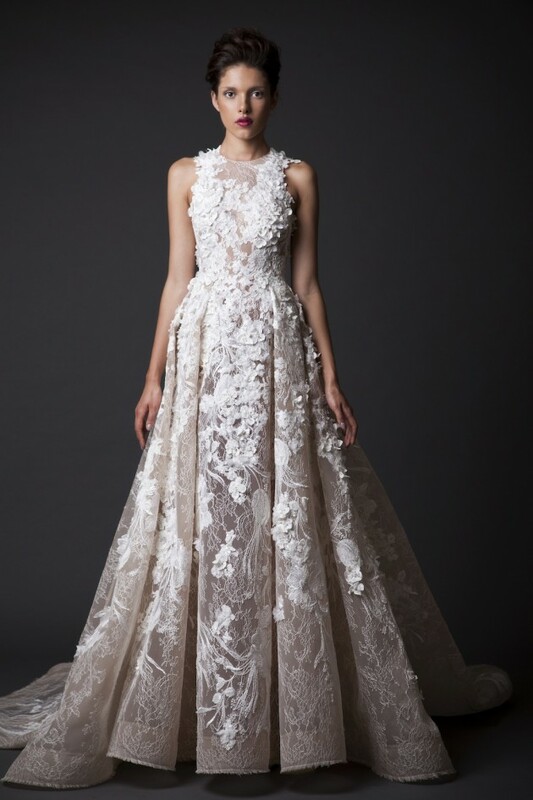 After he has developed his own designs, the non-profit Starch foundation, founded by Maison Rabih Kayrouz chose Krikor to present his work and that was his first collection. This success helped him to open his own atelier at the age of 23 and since than he is creating stunning designs. 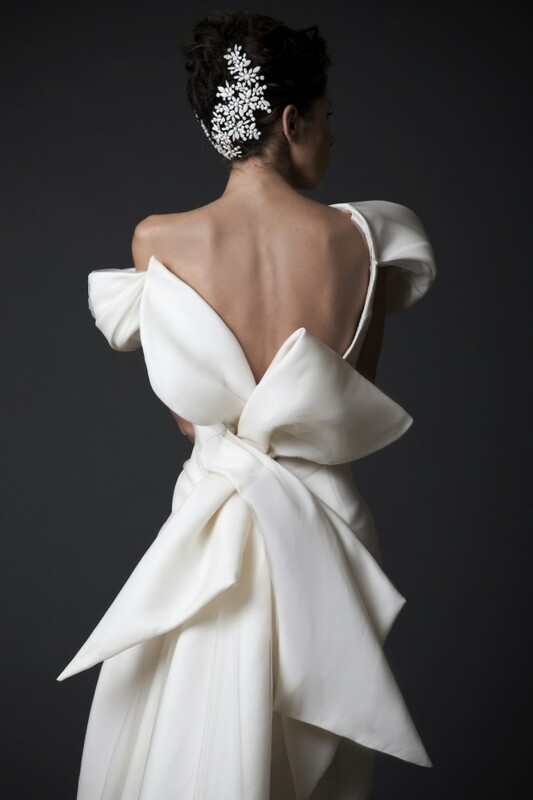 The new Amal collection is as perfect as any of his previous collections. Among the designs can be found many voluminous silhouettes, soft colors and textures, coral-like embellishments and many other details that complement to the perfection of all of these designs. Check out the designs below and stay up to date with us to find other stunning collections!